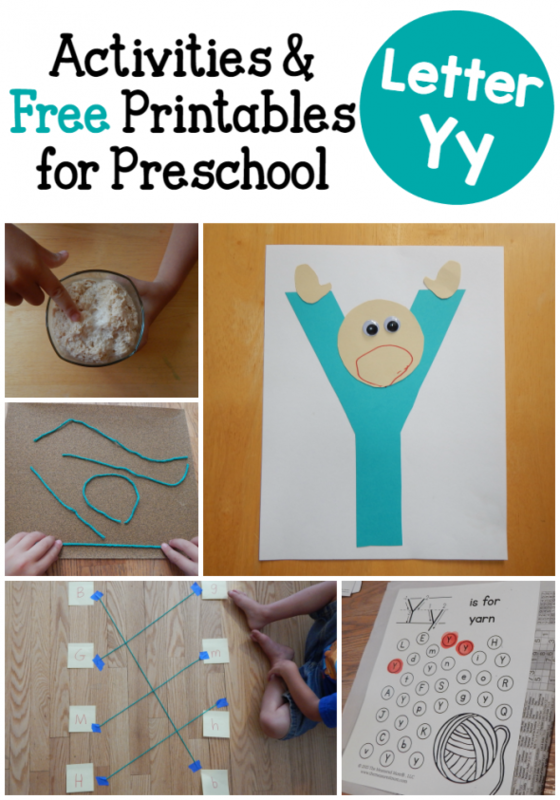 Are you looking for letter Y activities to use with your preschooler or kindergartner? Maybe you’re a classroom teacher browsing for more ideas. My goal is to give you a giant set of learning activities to choose from. Pick and choose what works for you and your child. 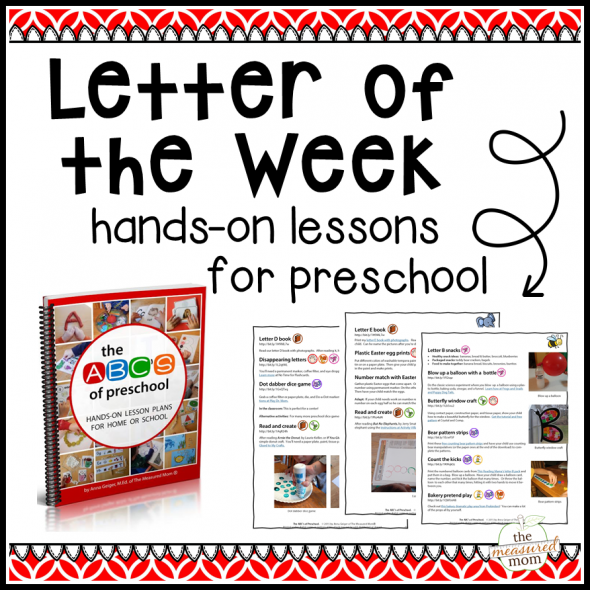 Whether you’re doing Letter of the Week or simply giving more focus to a particular letter, you’ll find lots of ideas for hands-on learning! 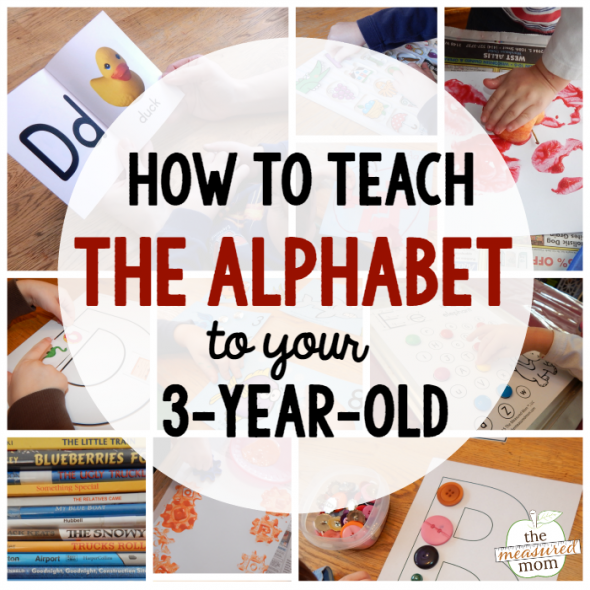 Find the rest of the alphabet HERE. Check out what Letter of the Week looks like at our house! 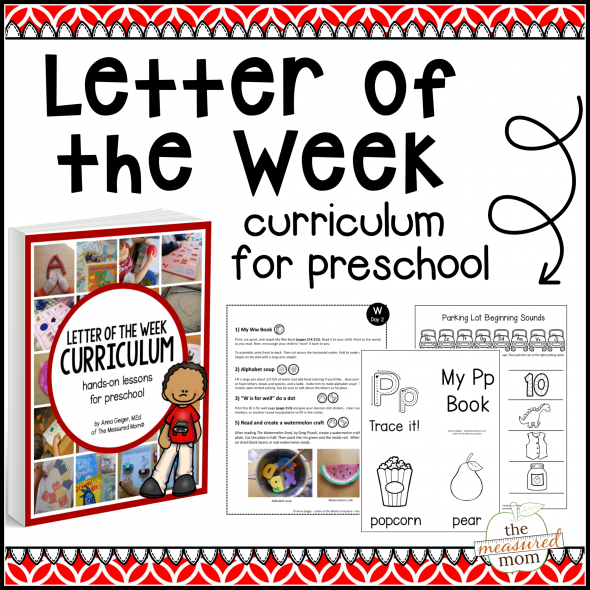 Have you seen our Letter of the Week curriculum?